All of Anno Domini’s kits are loaded with thick kicks, aggressively rushing snares, claps designed with that nice touch of pre-delay reverb, and just got that great gritty, hip-hop sound! What do I think of this kit? — Very powerful. The claps and snares in this kit I am super thrilled with. 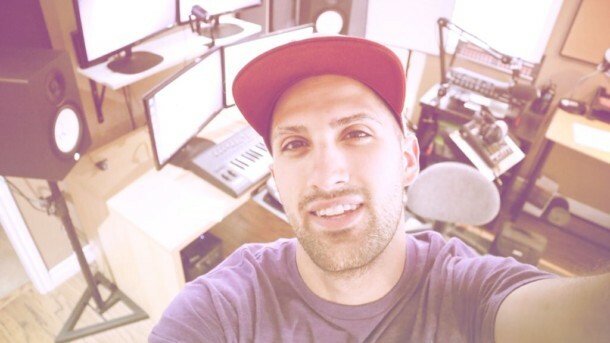 They allow you to create any style of beat you can think of! Plus, just alone the snares/claps are not only epic, but hard hitting, and very powerful. Anno Domini is known for their hard hitting kicks, which they have supplied in this kit, and these kicks are super nice with lots of originality! It’s nice when not all the kicks sound the same! Some have longer tails, some shorter etc. I am a bit happier with Anno Domini’s first kit when it comes to the kicks, but that’s not to say these kicks aren’t supreme! As I mentioned in the video, they have supplied you with many sounds, and even added a percussion folder this time around! It’s a very comforting feeling when you purchase a product and you have to scroll down your browser cause there’s so many sounds ;). One thing I didn’t mention in the video was their cymbals! — The cymbals in this kit are awesome! Very powerful and epic cymbals. They have even given you reverse cymbals. Now they just haven’t taken their cymbals and reversed them, they are different samples from the cymbals supplied, and would be very powerful to a bring-in of a beat, or placed before/after the chorus! 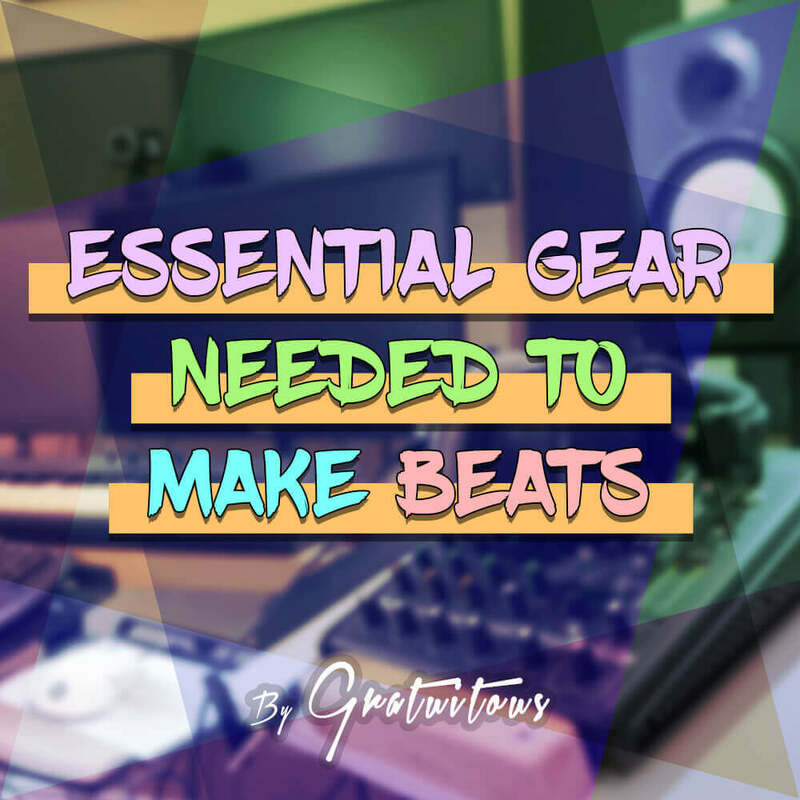 There is so much versatility in this kit allowing you to create any kind of genre your heart desires. Like I mentioned in the video, I enjoy creating more uplifting kind of beats, and these sounds fit more than nice into what I create. I can’t say it enough that these claps and snares are something to have! Sometimes they have that vinyl static on their sounds. This is a real nice sound to have, and it’s often hard to find cause most people want “real sharp clean sounds“, but throwing in a vinyl sound can really change the vibe of your beat! Where can I find good sounds? I need some good kicks. Why does everyone’s beats sound way more hard hitting than mine? My answer would be, maybe they have one of Anno Domini’s Drum Collections ;). Just even adding one of Anno’s kicks into your beat will enhance the bass significantly! — Now if you EQ to make it stand out, you may get what you’ve been asking for! Anno Domini Kits at Discount? 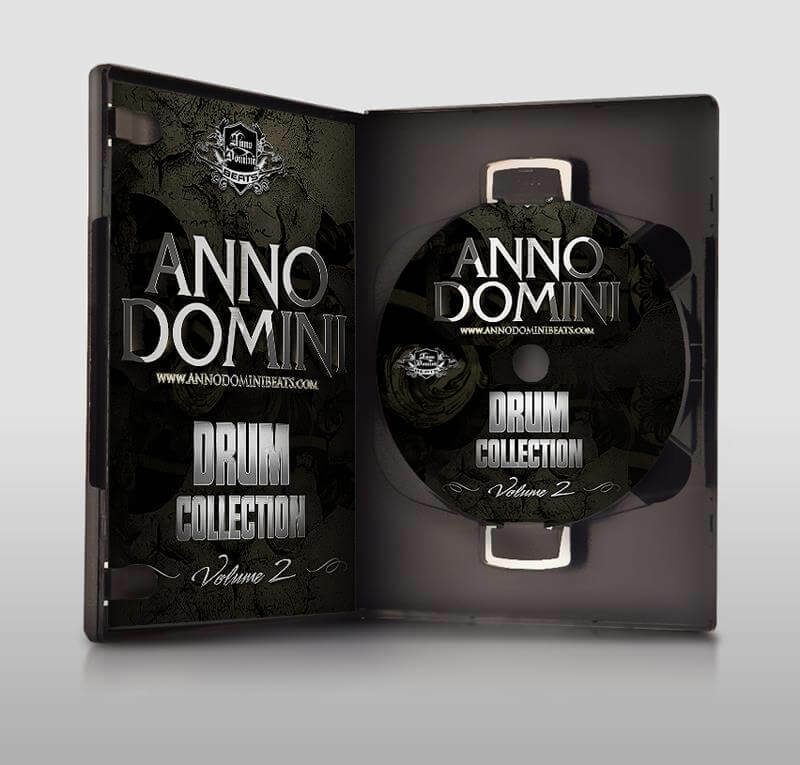 Exclusively through SoundPackFlyer.com, you can get Anno Domini Kits at discount! The kit’s solid. As I said, I found the kicks in Anno’s first Drum Collection a bit more crisp and “sharper”, but these kicks still hit very hard, are very clean, and if you watched the video, you can hear for yourselves! You cannot go wrong with Anno Domini’s kits, I now have both, and they both bring huge power to my beats. Did you miss Anno Domini’s First Kit? PreviousDo I Need To Know Piano To Make Beats?